A comprehensive Exam Prep course taught by Brett Danko in an online setting. A comprehensive Exam Prep course taught by Brett Danko. Attend live in Boston, Philadelphia and Newark. The complete set of flash cards from Brett Danko. An interactive online version of flash cards from Brett Danko that can be accessed on all devices. 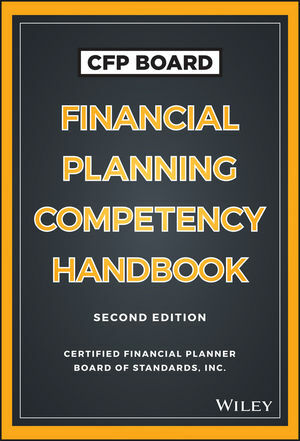 Access 1,500+ questions written in the CFP® Exam question style. Focus on weak areas with our unique sorting feature. The suggested Financial Calculator is the HP 12C. Bryant's curriculum teaches the HP 12C keystrokes, but if you are comfortable using a different financial calculator, please feel free to use your prefered model. You can purchase the HP 12C from Amazon.